Endometriosis can be a tricky condition to make progress with. This is partly because our understanding of the causes of endometriosis has not been clear. This has changed recently and our understanding of endometriosis has progressed considerably. We now know much more about its causes and its triggers. The new picture of endometriosis is of a whole-body inflammatory disease. It is dependent on oestrogen but is not caused by oestrogen. 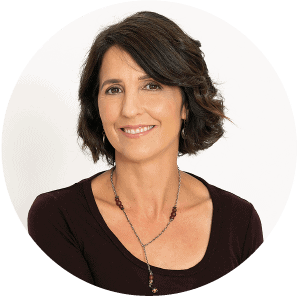 In her presentation, Lara will challenge the popular ‘oestrogen dominance’ theory of endometriosis and will instead examine recent findings of the deep immune dysfunction lying at the heart of the disease. In particular, she will explore the role of the bacterial lipopolysaccharides in the pathogenesis of endometriosis and will survey the effectiveness of natural immune-modulating treatments. Lara will define the two main roles of the microbiome in endometriosis: oestrogen detoxification and immune regulation.